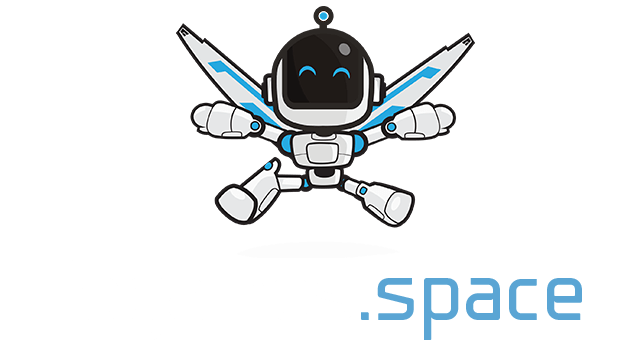 Supersnake.io | Play Supersnake.io free on iogames.space! 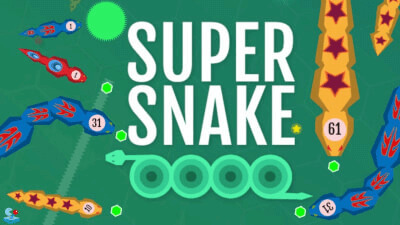 Supersnake is a unique twist on games such as Slither, you play as a small snake to begin with and consume food as well as other snakes in order to get bigger and stronger. There are several power ups around the map which can turn the tides of battle and give even the smallest of snakes a better chance at survival. In order to be successful in the world of Super snake you’re going to have to get experience first hand as there are several power ups and obstacles that you’ll need to memorise, one of the most important features to remember however is that if a snake is higher level than you they can eat you, if you’re the same level as another snake you will both be destroyed unless you have an appropriate power up that can either grant you brief invincibility or soften the enemy snake. Your snake will automatically progress forward in this game and sadly there is no way to stop him, you can however turn to the left and right in order to circle back or dodge oncoming snakes, the A and S keys will be used to do this and W key is used for activating power ups.